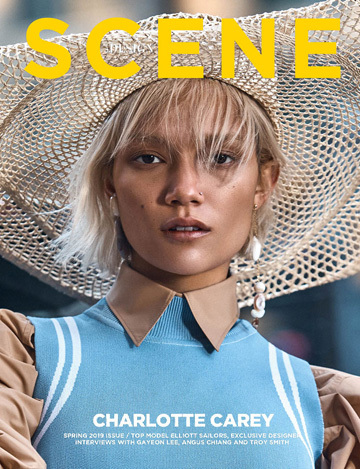 After the recently featured cover, here is more of the always stunning Ford model Rose Cordero photographed by John-Paul Pietrus for the latest issue of Arise magazine. Previous article LINKS: Sean by Jenn Hoffman, Patrick Schwarzenegger, Balmain and more. LINKS: Sean by Jenn Hoffman, Patrick Schwarzenegger, Balmain and more.